Broadstreet's Southland Green offers 1, 2 and 3 bedroom pet friendly apartments in Medicine Hat, a historic community in southeast Alberta. This brand-new property is located in a diverse neighbourhood, within minutes of local shops and other restaurants. It is the ideal location, close to PetSmart, Canadian Tire and other services! Southland Green features flexible leases, pet amenities, including a dog run and dog wash, as well as our community lounge and fitness centre. At Southland Green you will be part of a welcoming community, and enjoy an effortless lifestyle in an urban, developing neighbourhood. Southland Green newly opened in December 2018. 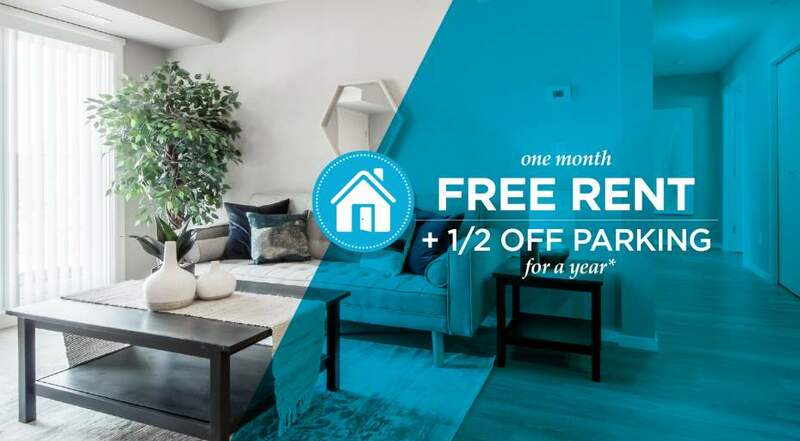 *On a fixed term lease, free rent promo applies to move-ins between April 9, 2019 and May 31, 2019.